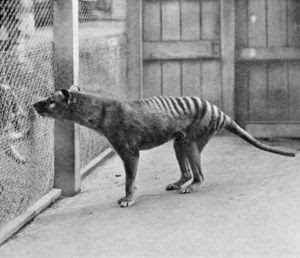 Lord Mayor of Hobart, Alderman Rob Valentine said that as the Hobart City Council is the custodian of the old zoo, it is only right that there should be a special commemoration on this important Anniversary. “For the Council it is important to mark the passing of the Thylacine in a special way. The Council managed Beaumaris Zoo from the time it re-opened at the Queens Domain site in 1923 until its closure in 1937,”said Alderman Valentine. 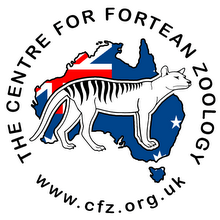 “Also at the Zoo will be information displays by various organisations involved in helping to save Tasmania‟s 700 threatened species including the Save the Devil Program, Bonorong Wildlife Sanctuary, the Tasmanian Land Conservancy and the RACT,” Alderman Valentine said. 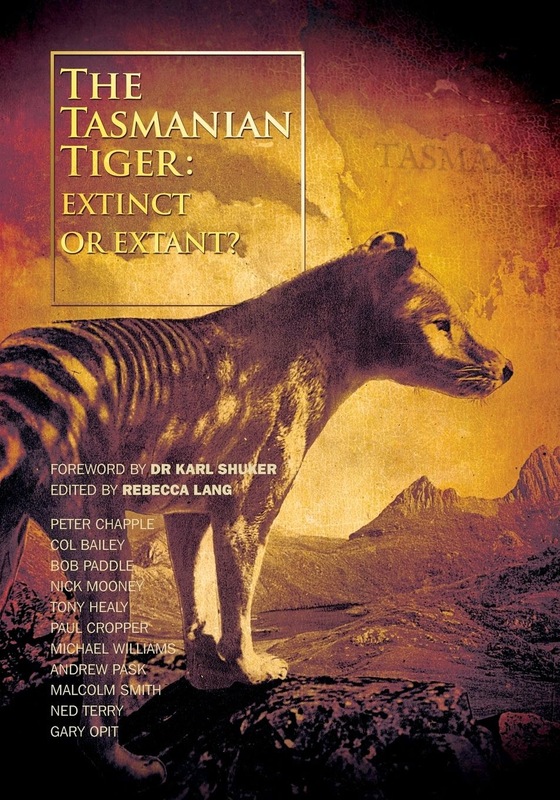 “The lesson for all of us in the loss of the Tasmanian Tiger is simple: we don‟t want to lose any more of our unique Tasmanian species. Hobart City Council is doing everything it can to protect threatened species habitats in the reserves it manages. It‟s important that the community play its part too by getting involved in Bushcare projects, driving carefully at night through bushy suburbs to avoid road kill, removing weeds and planting local habitat plants in their gardens,” said the Lord Mayor.